BSM can help you meet, deliver and prove your levels of service are being met by verifying the activity or lack of activity for every vehicle in your fleet. Avoid legal cases by revisiting any claimed events with accurate data to show what actually happened; saving money and your organization’s reputation. 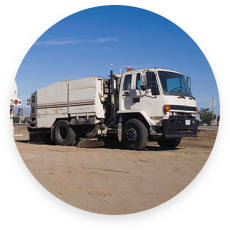 Improve your winter fleet management operations by tracking salt usage and winter maintenance activities with a solution used by municipalities across the US and Canada. 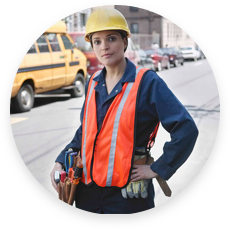 Gain valuable data insights and accurately measure the material management and equipment usage of your fleet while meeting your levels of service and safety requirements. Use data to increase visibility into the safety of your fleet operations and customer needs with simplified reporting and key performance indicators on driver behavior and performance.